Kareena was spotted outside her gym. The actress looked fabulous in her gym outfits. The 'LoveYatri' actress, Warina celebrated Diwali at her house. 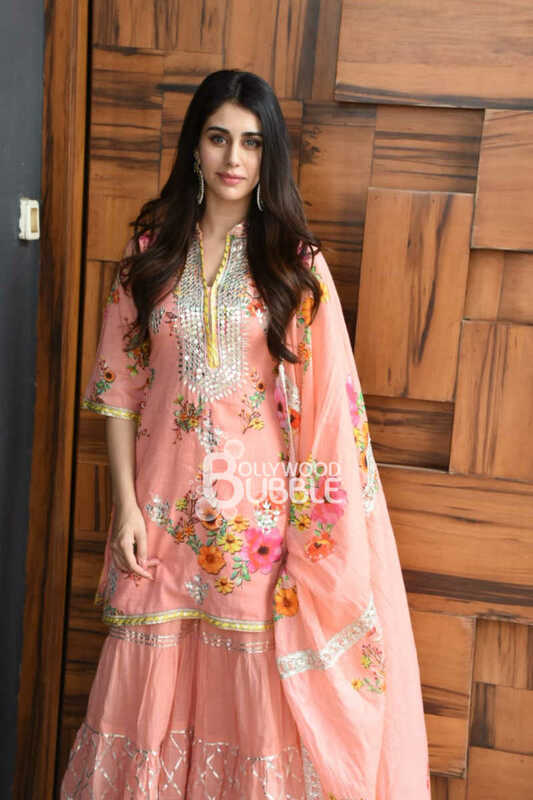 She looked gorgeous in her pastel pink traditional dress. 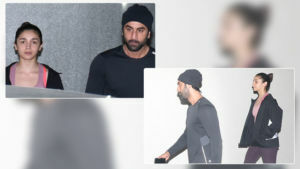 The 'Namaste England' actor struck a pose for the shutterbugs as he stepped out from the director Pradeep Sarkar's office. 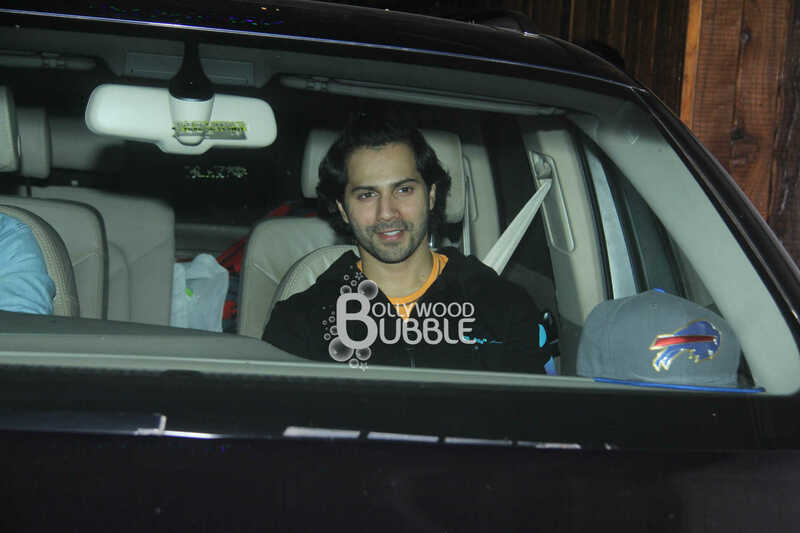 Varun Dhawan was snapped outside his gym. The 'Sui Dhaaga' actor has grown his hair. We wonder if its for his upcoming film. Saif Ali Khan was spotted outside his house in Bandra. The actor was accompanied by wife Kareena Kapoor and son Taimur. The 'Baazaar' actress, was snapped celebrating Diwali with the Blind Relief Associations of Mumbai. The actress looked beautiful in her black and pink dress. Shah Rukh Khan's wife Gauri was spotted at the Korner House. 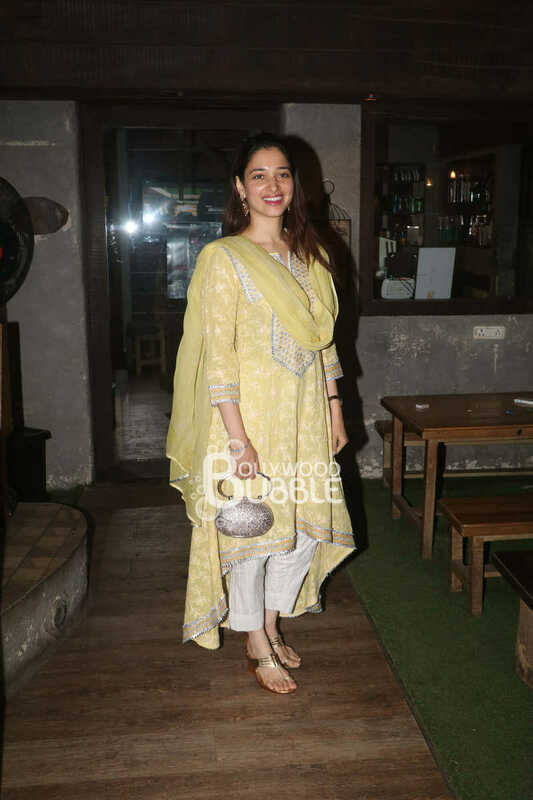 Tamannaah was spotted outside a salon in Bandra. The actress looked amazing in her yellow salwar kameez. The 'Student Of The Year 2' actress, Ananya Panday was spotted with her mother Bhavna outside a clinic in Mumbai. 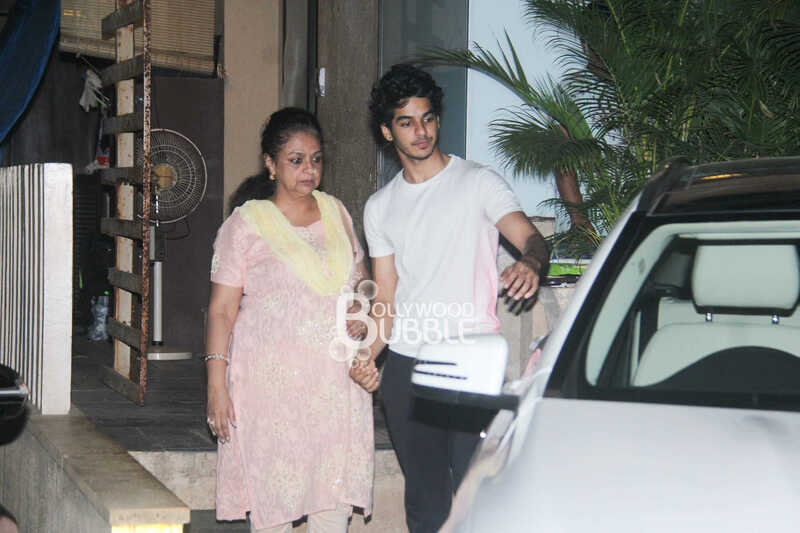 Ishaan was spotted at Shahid Kapoor's Worli house. He was accompanied by mother Neelima Azeem.